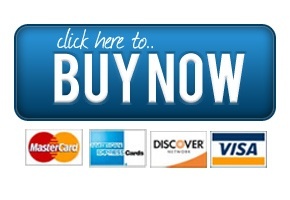 If YOU are providing the content, please click below to pay your deposit of only $168.50. 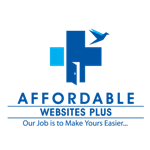 If Affordable Websites Plus is providing the content, please click below to pay your deposit of only $198.50. Click here to find a theme.